Logan Elementary School was the first public school in Columbia, South Carolina, originally constructed in 1913. It had fallen into disrepair and was no longer used by the school district when the surrounding neighborhood spearheaded a preservation effort to return the school to its original use and avoid the need to build a new urban facility. The renovation effort, which was completed in 1999, resulted in increased property values for surrounding homes and a reinvestment in the school by the community. 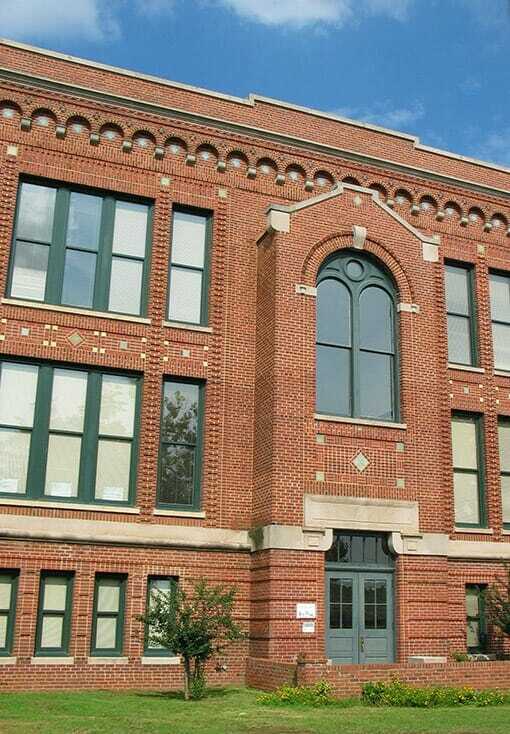 In 2000, Historic Columbia granted the school an Historic Preservation Award.